Brisk winds are starting to blow across the country. 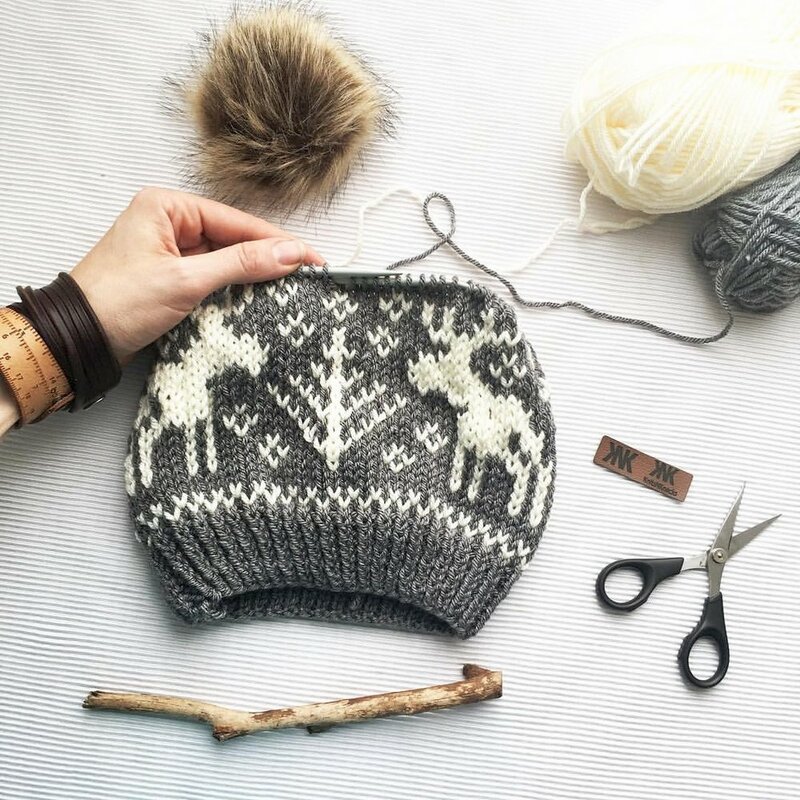 Protect your head and ears with an adorable Moosey Slouch Hat from Knits N Knacks. 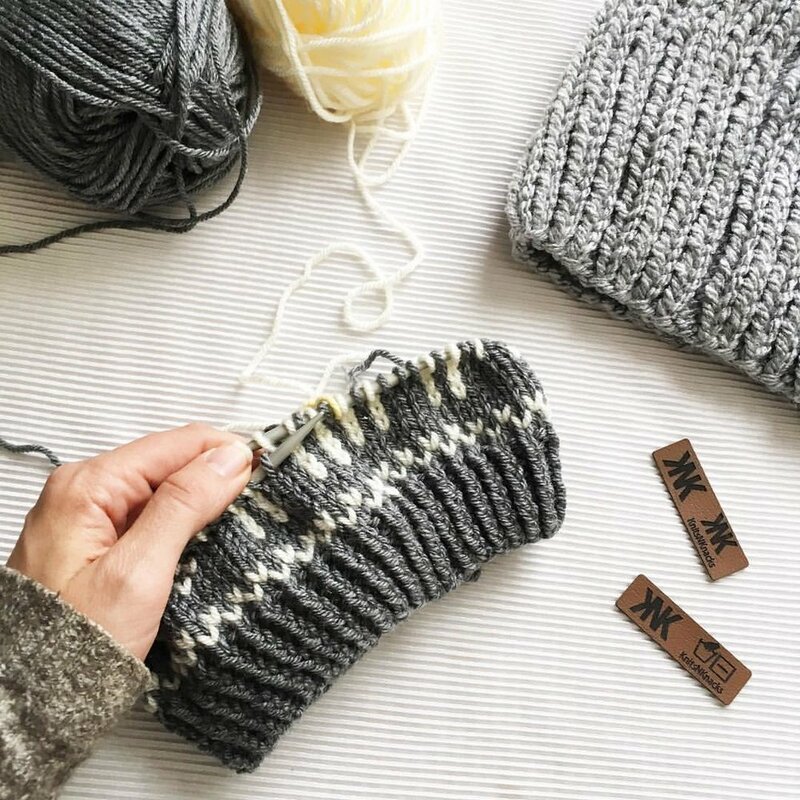 Available with or without a faux fur pompom, each hat is hand knit in a variety of colours.